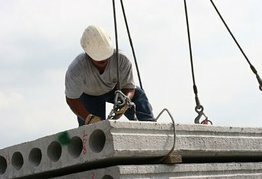 With a wealth of knowledge and experience in the civil engineering and groundworks industry, CS Construction’s groundworks contractors and civil engineers provide a comprehensive range of construction services including site clearance and demolition, drainage and sewer connections, underpinning, road surfacing, car park installation and landscaping solutions to name a few. We are groundworks experts and our general contractors' services include concreting and piling works. Having completed many successful civil engineering projects within the Leicestershire are as well as Warwickshire, Staffordshire, Northamptonshire and Birmingham area, we have the experience and the expertise needed to realise the construction project or renovation project you have in mind.